Mitsubishi introduced the first Japanese passenger production car back in 1917. Since then, the brand has grown from that familiar named ‘Model A’ to now be one of the most advanced car makers in the world. AutoWorks' repair and service team have been working hard to keep up with this quick moving company, and customer satisfaction is our #1 priority - it’s why we’ve become one of the most trusted independent repair and service centers for Mitsubishi vehicles in San Antonio! 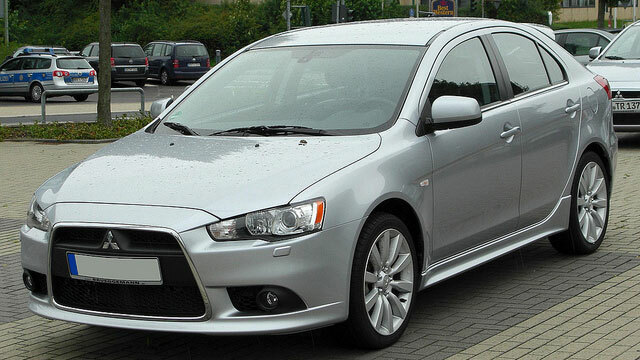 Mitsubishi currently offers the Lancer, Eclipse, Galant, Mirage, Outlander, and Endeavor. Each of these cars is a unique vehicle that requires particular skills to properly maintain. AutoWorks' team of technicians is thoroughly trained to service and repair these vehicles. You won’t be able to find a more dedicated team in the entire area! The cars made by Mitsubishi require the best in order to continue performing at the high level that they’re known for. Since they need the best, you should call AutoWorks for any preventative maintenance, service or repair needed on your Mitsubishi automobile. Let the best auto team in San Antonio keep your vehicle running in peak performance! AutoWorks offers the best service and repair of Mitsubishi vehicles in San Antonio, TX. Call AutoWorks at (210) 361-3588 or stop at 4727 Timco West, San Antonio, TX 78238 to schedule your service appointment today!